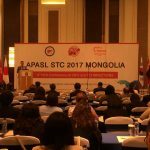 APASL STC 2017 in Mongolia has been successfully held!! 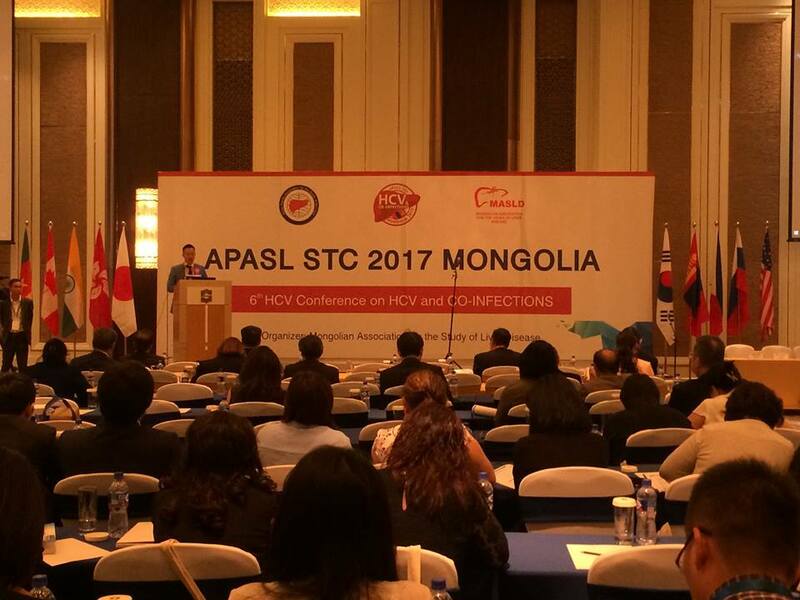 Thank you very much for the participation! !